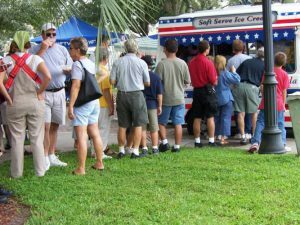 In the summer the craving for an ice cream is at its peak for many people. The scorching heat of the weather makes sure that the people are in need of their favourite ice cream flavours. 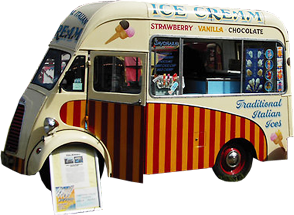 If you are planning for an event in the summertime then make sure that you have an ice cream van that serves the guests with some of the most amazing and delightful flavours. 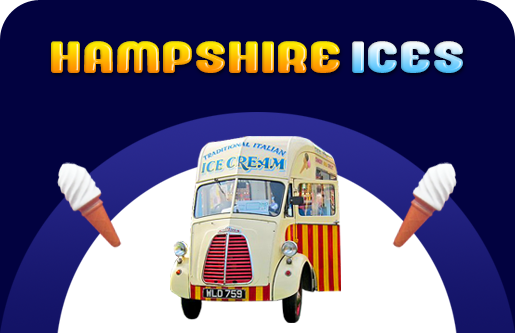 Hampshire Ices comes as a great option and one of the best bets for you if you want to get good ice cream vans for hire. Our services are rated highly by the customers and they come back to us repeatedly for the service. If you are considering the service from us then rest assured that you will get the best and fresh ice cream to serve your guests. Each of our ice cream van is eco-friendly. When people hear the chimes of our ice cream vans it will entice them to come out and get a delicious ice cream. No matter what you are planning for, we make sure that your requirements will be met with our amazing ice cream vans.